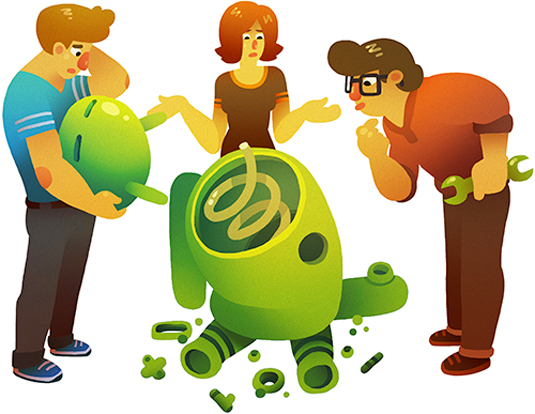 Android’s Greatest Problem - What's The Way Out? One major thing that deepens my love for android and where I find Android phones more interesting is its System update. It's the same reason why I think Android has an edge over Microsoft and Apple. There are numerous advantages of Android over iOS and Windows phone and a common advantage is that there is obviously so many android devices, even as more are currently being launched, it is still pretty easy to chose a perfect one for yourself. Ironically, that's where the tremendous disadvantage is, the updates. Before I dive into the cause of Android greatest issue, you have to know this. How are updates been rolled out currently? Well, every single manufacturer in the market using Andriod is solely responsible for their device updates. It is not a crime if you have only a couple of them and use something related to the stock version of Google (Motorola is a better example). But for other companies such as Samsung and LG who have most of their phones running on customised versions of Android, new updates become extremely time consuming. Most times, it could take a very long time before updates get to various users. 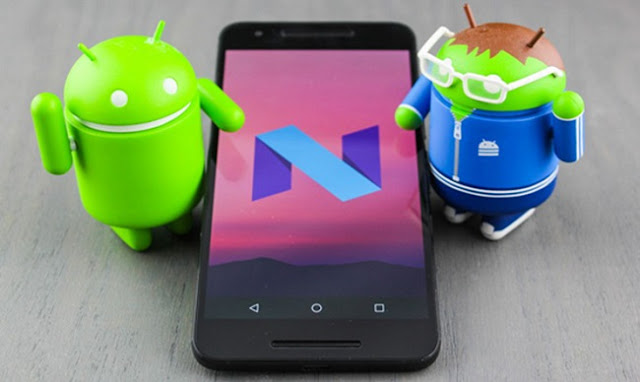 Just before Android Nougat 7.0 was released, there were a lot of rumours claiming that changes will be made on the concept behind the Android version update, probably a faster concept would be introduced. Well, all our expectations were called short. It is still to old slow crap - the kind with the same disadvantage, taking time to get to users. Having said so much, how could this issue be solved. After putting so much thought into this, a blogger at krmax44 believes he has a very simple solution to this. Drivers don't change often, even on higher versions, so this would be quite easy for manufactures. System apps can be updated via the Google Play Store, so this would be easy as well. Just the custom skin that many companies like Samsung with their TouchWiz (or Grace UX) apply have to be re-created and updated after the Android core update. I pretty much agree with him because if this idea of his is implemented, the newer version of Andriod will have an edge over the older versions. This could knock out one of Andriod greatest problem as updates will get rolled out much faster.